Lahore [Pakistan], Apr 9 (ANI): The Pakistan Cricket Board (PCB) has named Iqbal Imam as the batting coach for the women's team, replacing Andy Richards from Australia. "Iqbal’s appointment is also a testament to the PCB’s commitment to reward and promote all the top performers, while also creating merit-based coaching opportunities for talented Pakistani coaches," the PCB said in a statement on Monday. Imam is currently the head coach of the Karachi region. He has also served as the assistant coach of the Pakistan A, Under-19 and women's U-17 teams. In a 15-year domestic career, Imam played 262 first-class and List-A matches scoring 8,349 runs and taking 219 wickets. He will join the training camp of the women’s cricket team in Karachi, which commences under the guidance of head coach Mark Coles on April 9. The first assignment for Imam would be the International Cricket Council (ICC) Women’s Championship fixture against South Africa. Leeds [UK], Apr 20 (ANI): Barcelona manager Ernesto Valverde said Manchester City's manager Pep Guardiola is the "best coach" for having taken his team to the finals last year and for the ongoing good performance this season. 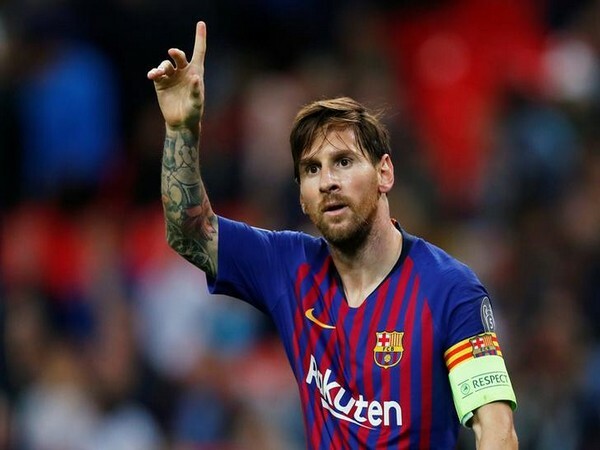 Leeds [UK], Apr 20 (ANI): Former Barcelona captain Carles Puyol on Saturday said Lionel Messi is the best player in the history of football. 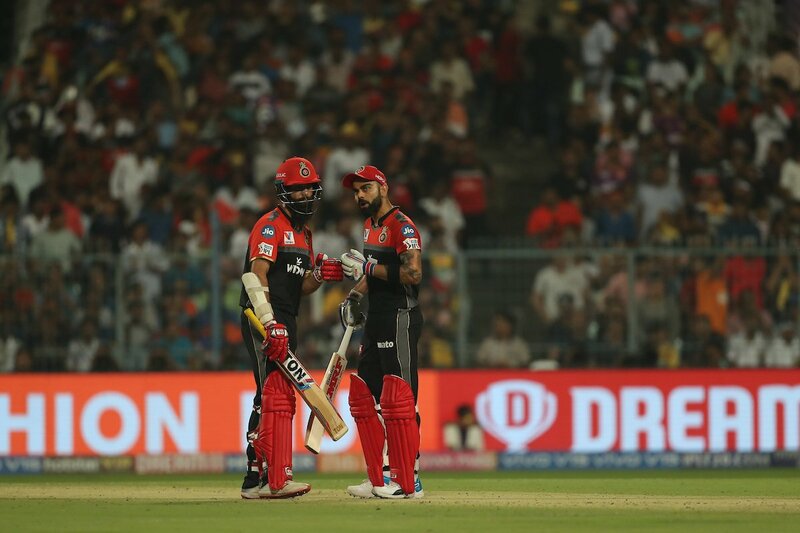 Rajasthan [India], Apr 20 (ANI): Australia batsman Steve Smith is back in his captaincy role as Rajasthan Royals have given him the leadership duty for rest of the Indian Premier League (IPL) on Saturday. 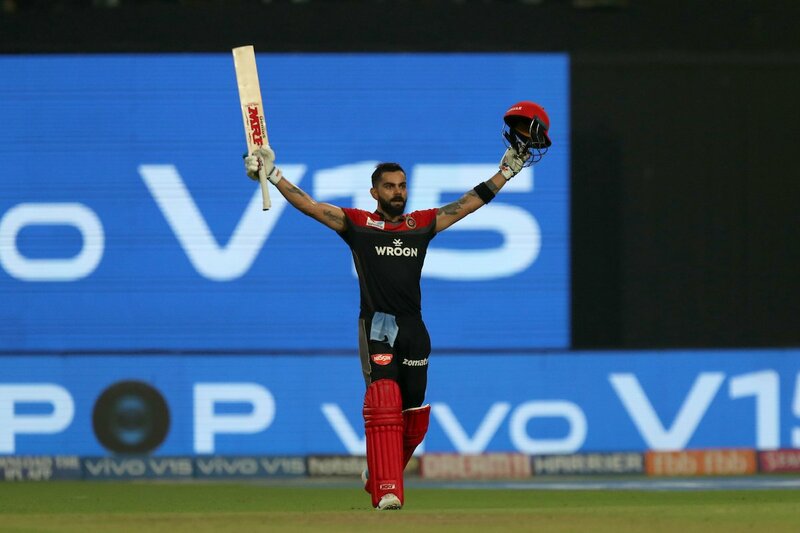 Dubai [UAE], Apr 20 (ANI): Virat Kohli heaped praises on his Royal Challengers Bangalore (RCB) teammate Moeen Ali, calling him the one who "changed the game", after defeating Kolkata Knight Riders (KKR) in an Indian Premier League (IPL) match at the Eden Garden. 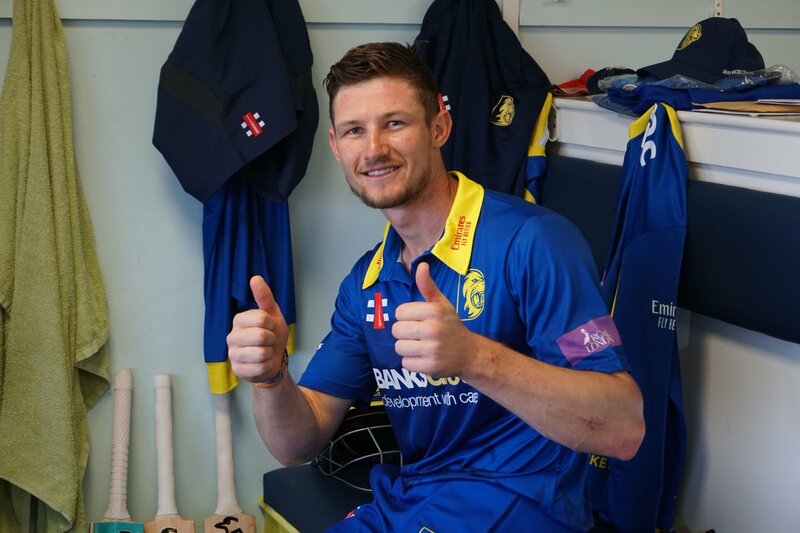 Melbourne [Australia], Apr 20 (ANI): Australia wicket-keeper batsman Cameron Bancroft played a match-winning knock, smashing his second consecutive century to lead Durham to victory in England's One-Day Cup. 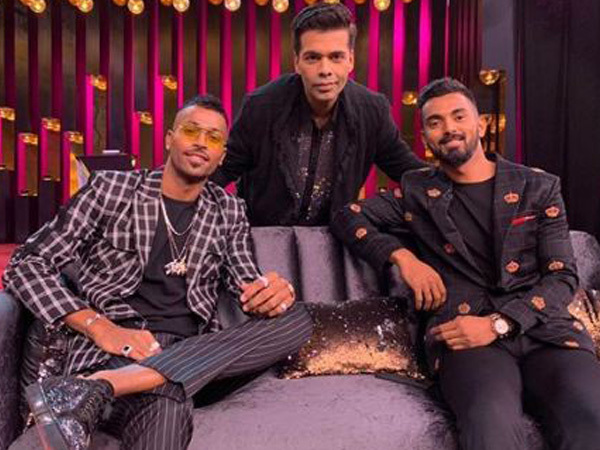 Mumbai (Maharashtra) [India], Apr 20 (ANI): BCCI Ombudsman Justice DK Jain on Saturday slapped a fine of Rs 20 lakh each on cricketers KL Rahul and Hardik Pandya for their certain acts of misconduct on a television show. Dubai [UAE], Apr 20 (ANI): Batsman Alex Hales, who has been named in England's 15-man ICC Men's World Cup provisional squad, has taken a break from cricket due to "personal reasons"
Melbourne [Australia], Apr 20 (ANI): Fast bowler Kagiso Rabada is proving to be a trump card for Delhi Capitals in Indian Premier League (IPL) with his ability to handle pressure in crunch overs. 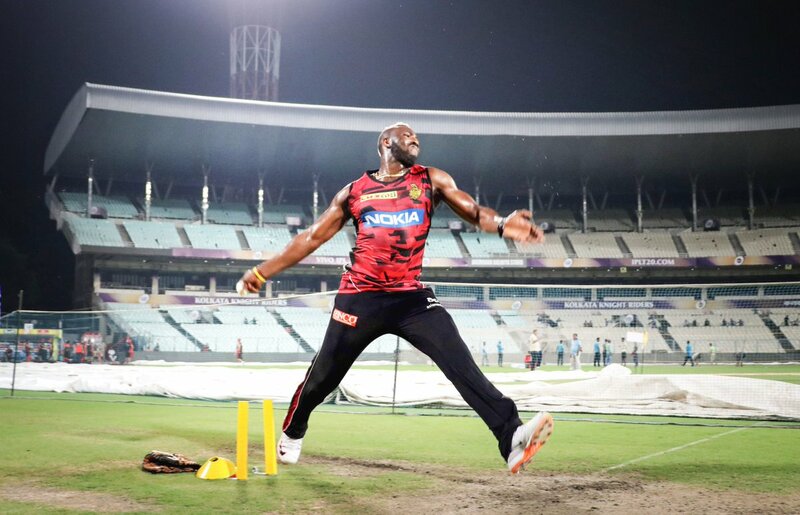 Kolkata (West Bengal) [India], Apr 20 (ANI): Royal Challengers Bangalore (RCB) ended their five-match losing streak against Kolkata Knight Riders (KKR) as they defeated them by 10 runs in the ongoing Indian Premier League (IPL) here at the Eden Gardens Stadium on Friday. 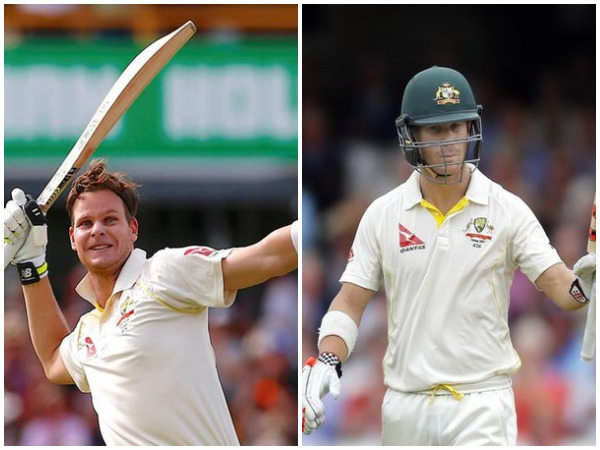 Melbourne [Australia], Apr 19 (ANI): Steve Smith and David Warner, who were recalled for the ICC Men's Cricket World Cup, gained succour from former and current England players. London [UK], Apr 19 (ANI): Fulham defender Timothy Fosu-Mensah is heading back to Old Trafford from Fulham for rehabilitation and will undergo a knee ligament surgery.